We ran this pamphlet between 2010 and 2012, publishing every two weeks in the Victoria Rooms Bristol (hardcopy) and online. The Octogenarian featured light-hearted reviews (of local concerts), news and features about classical music as well as listing all upcoming classical music events in the local area. This was aimed at a younger (specifically student) classical music-going demographic to try and entice more from this age-group to the concert hall. There are plans to begin publishing this pamphlet once more - watch this space. Click the logo to visit the website where you can read past issues and find out more. 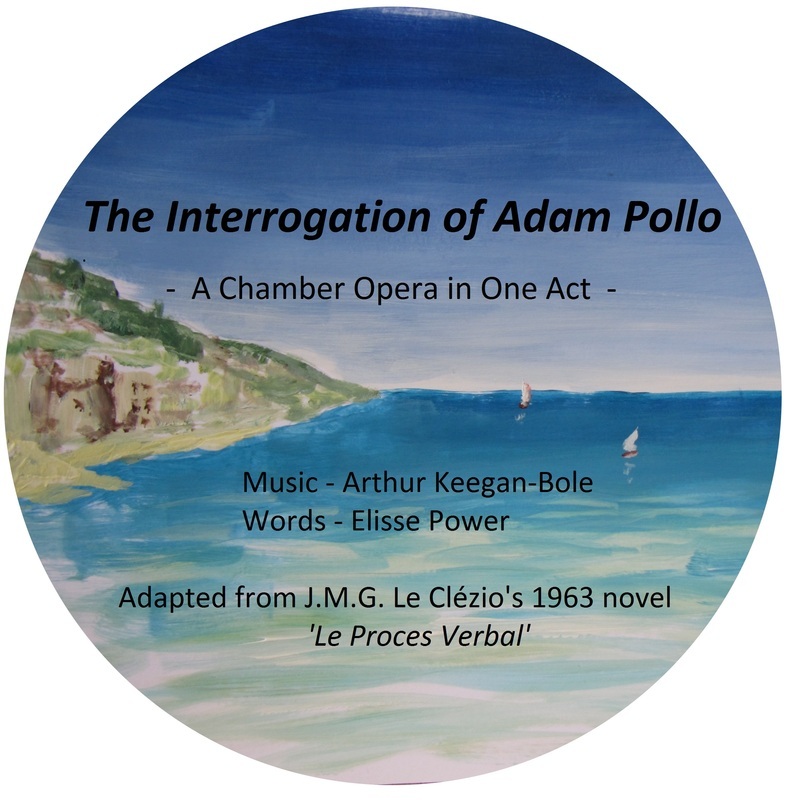 This was a run of two performances of a new chamber opera by Arthur Keegan-Bole performed in August 2012 at Tête à Tête: The Opera Festival. Having successfully pitched for inclusion in and support from the opera festival significant funds were needed to make the performance happen funds that were gratefully provided by Harriet's Trust, The Hinrichsen Foundation as well as private donations. Click on the image to visit the website, find out more and watch the performance. Prosper and Queue was the first project we were formally involved with. It was a stage play with music and art built into the drama premiered at the Buxton Fringe Festival 2010. It was a collaboration between theatre company Red End Salutations and The HHC Art Collective.